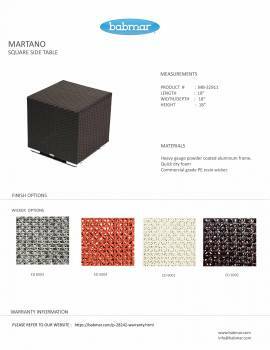 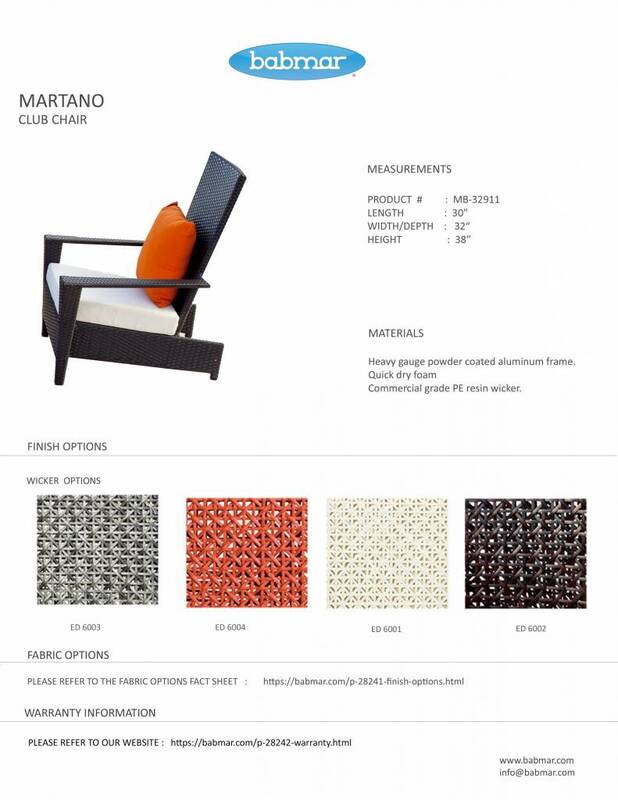 Shown in Natural Rattan, the Martano Chair is a great choice for an ergonomic, comfortable chair. 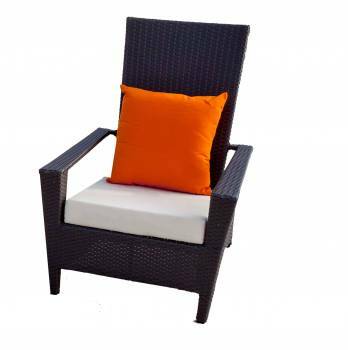 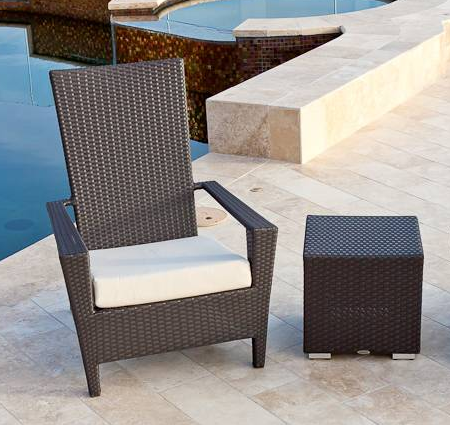 Paired with a tall side table, this is a great combination for any patio, lanai, or outdoor space! 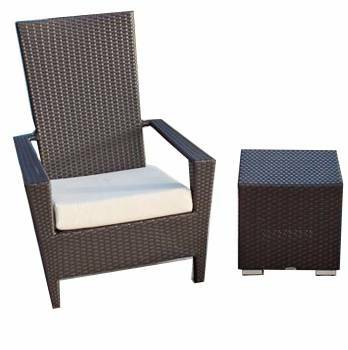 Chair = W=30" x D=32" x H=38"
Swing 46 Side Table = L=18" x W=18" x H=18"